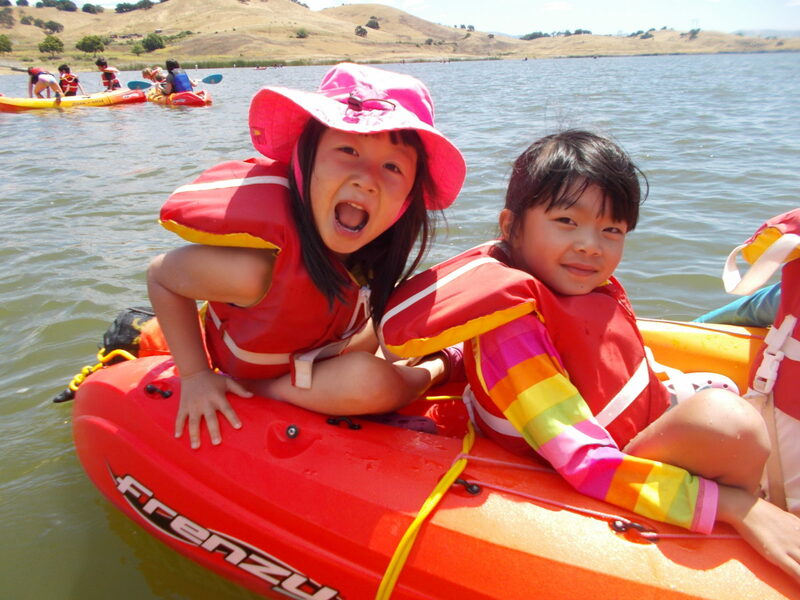 With a focus on building kids’ confidence so they are active outdoors for life, our program supports entering pre-K – 7th graders to learn non-competitive sports – biking, climbing, hiking, and paddling – in beautiful settings around the Bay. Our instructors are trained to teach kids of all levels, from true beginners to active and outdoorsy. 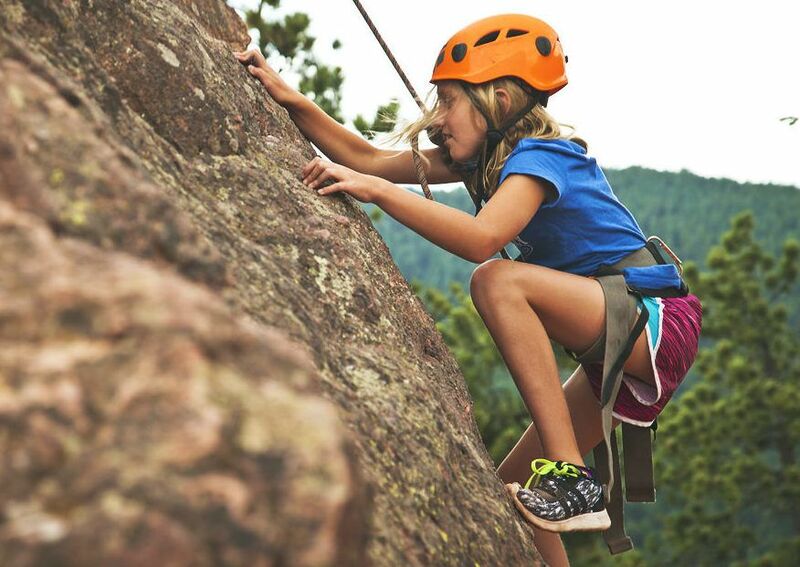 Your kids will leave energized and empowered to live a more active outdoor lifestyle. Looking for Cupertino or Los Gatos? Camps will not be held in those locations for the 2019 season. 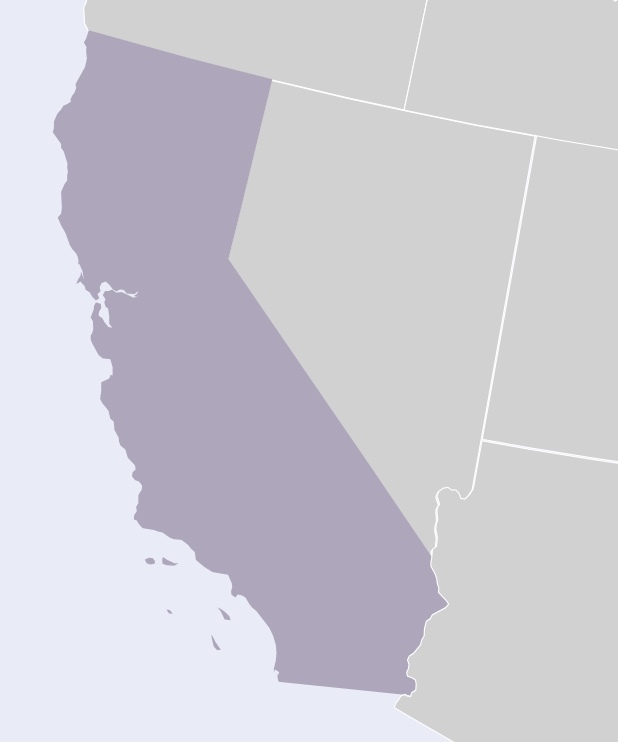 Check out our other Bay Area locations below. 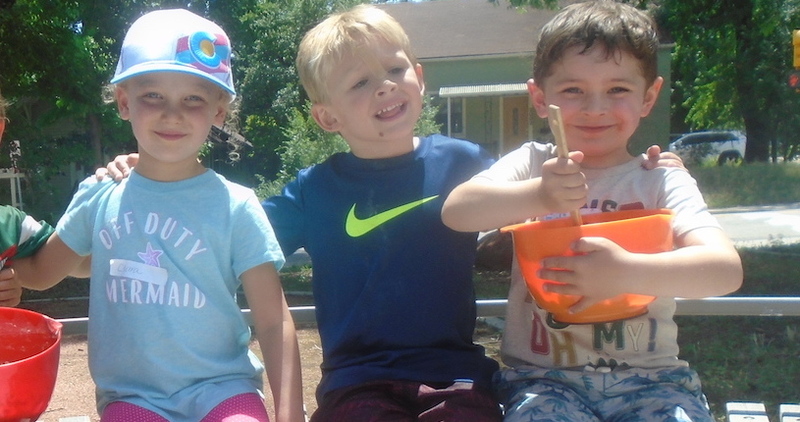 This full-day camp teaches kids ages 3 to 4 how to bike and how to cook in the great outdoors! 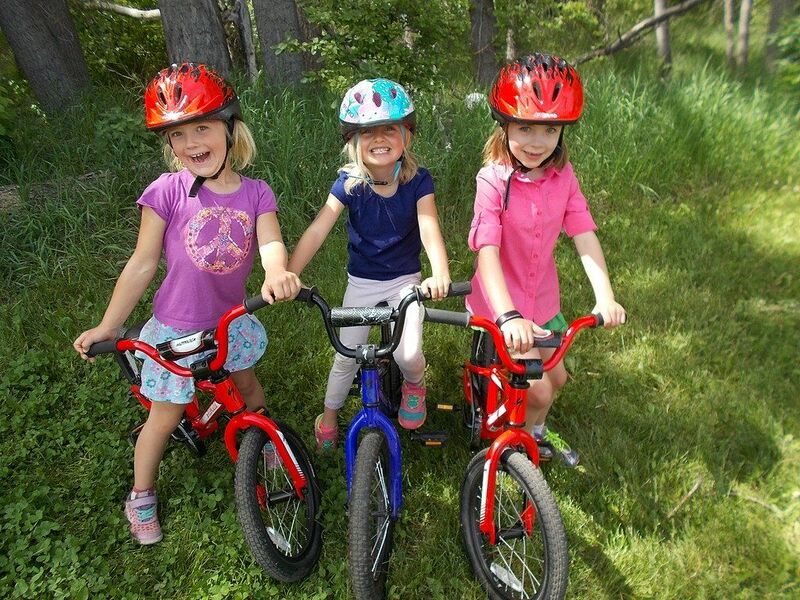 This half-day camp teaches kids ages 3 ½ to six how to scoot, coast, and ultimately pedal! Kids start exploring local recreation spots while building confidence in different adventure sports daily--biking, kayaking, hiking, and stand up paddleboarding. Campers build confidence through sports like mountain biking, hiking, stand up paddleboarding and kayaking. Campers build confidence through sports like mountain biking, hiking, stand up paddleboarding, and kayaking. Campers build confidence through sports like mountain biking, hiking, kayaking, and stand up paddleboarding. Grouped by grade range, kids visit Marin County's beautiful trails to learn technical skills for riding ascending, descending, and winding trails, hills, proper fit of biking gear, commands, and trail etiquette. 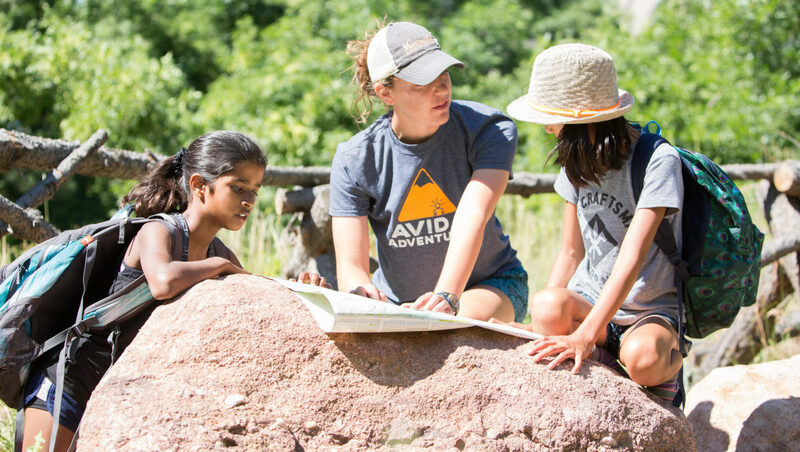 Grouped by grade range, kids learn essential skills for thriving outdoors including navigation, animal tracking, tool and shelter building, and plant identification. Great skills for camping trips. 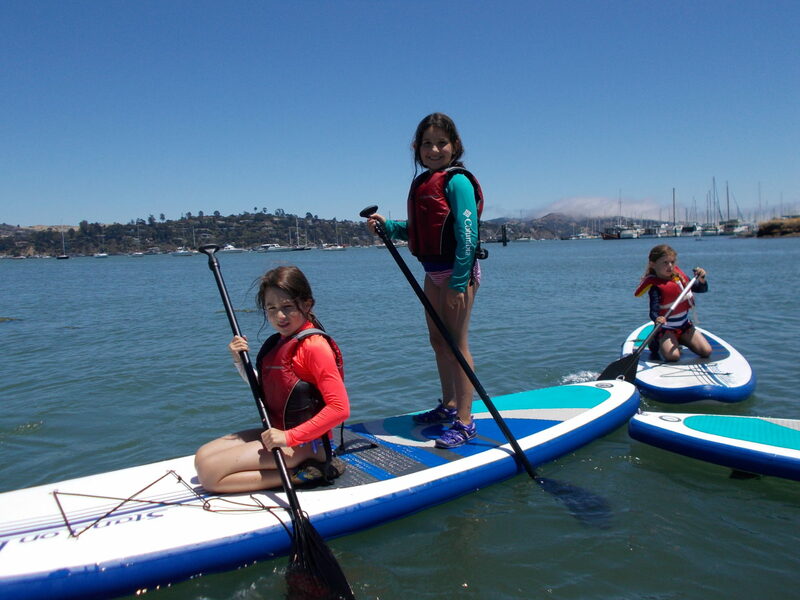 Our Stand Up Paddleboarding Day Camp gets kids out on the water, experiencing the joy of paddling independently and working as a team to hone their skills. Grouped by grade ranges, kids visit Oakland's beautiful trails to learn technical skills for riding ascending, descending, and winding trails, hills, proper fit of biking gear, commands, and trail etiquette. 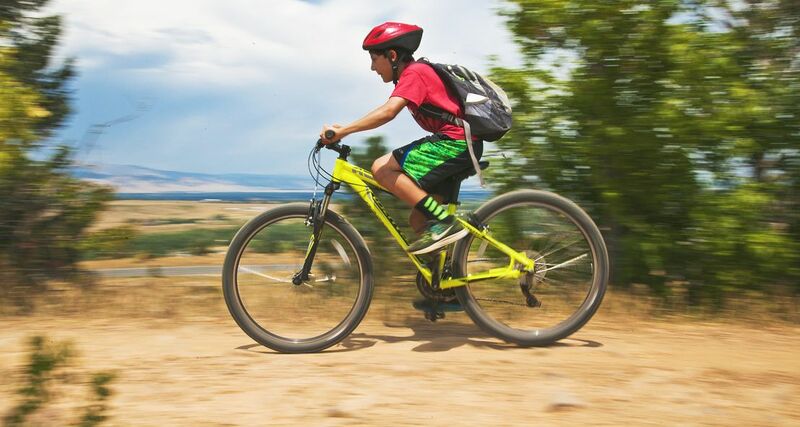 Grouped by grade range, kids learn mountain biking skills such as ascending and descending, proper fit of bike gear, commands, and trail etiquette. 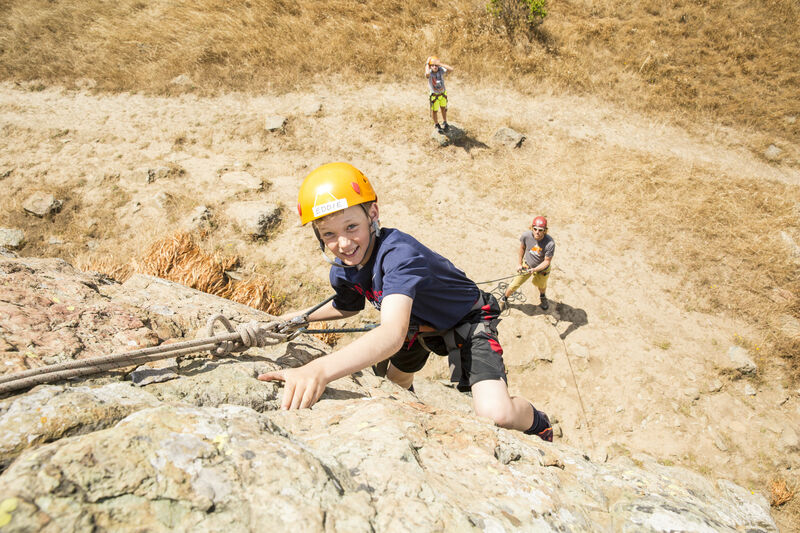 Kids practice scaling local crags where they learn climbing technique, proper use of gear and commands, and learn climbing history. 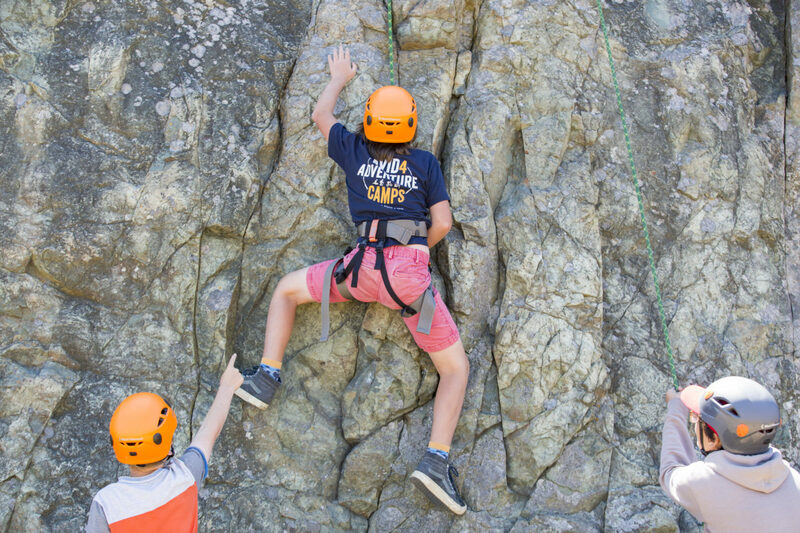 5th - 7th graders travel to local recreation spots to develop skills in mountain biking, climbing, hiking, stand up paddleboarding and outdoor living. 5th - 7th graders travel to local recreation spots to develop skills in mountain biking, climbing, hiking, and stand up paddleboarding. 5th -7th graders travel to local recreation spots to develop skills in mountain biking, climbing, hiking, and stand up paddleboarding. My son went there without a friend because the program looked so fun, and he made friends, and loved all of the activities. He's a self-proclaimed non-competitive person and we both felt that the camp was about trying new things, developing skills and being physical without the competition….He was so psyched about the mountain biking, he's joining his school's club. The staff was wonderful. They seemed to truly care about the children and their progress, and they were genuinely uplifted by the children's successes. At the same time, they never pushed too hard. Best of all, our four-year old twins learned to ride bikes without training wheels on the same day . . . and that absolutely exceeded our expectations.